All Star Mechanical & Plumbing, Inc.
K.A.F. 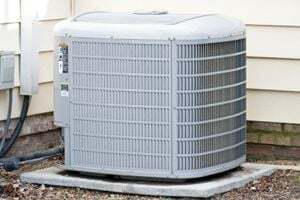 Air Conditioning Services, Inc. Comment: My central AC is not cooling to the desired temperature. It seems to be working harder than usual and it is not achieving cooling to the temperature set on the thermostat. Comment: I would like to get an estimate for cleaning a/c system, it has been a few years since last service. Miami HVAC & Air Conditioning Contractors are rated 4.78 out of 5 based on 2,294 reviews of 62 pros. Not Looking for Air Conditioning Contractors in Miami, FL?